A subsidiary of Standard Bank, Standard Bank Offshore Group provides offshore financial services from offices located in Jersey, Isle of Man, London, Mauritius and Johannesburg. With a wide ranging client base, the Group services corporate, business, international personal and private banking clients, with investments, fiduciary and banking products and advice delivered from 420 internal advisors located across the globe. The IT infrastructure across the Group’s operations is varied. 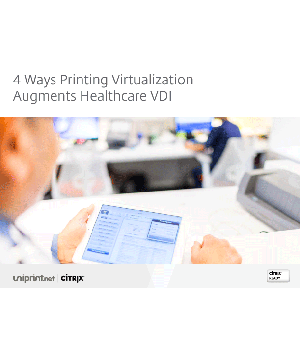 Within the Jersey headquarters, it runs a mixture of thick and thin clients on Windows 7 and Citrix XenApp 6.5; while remote locations predominantly run thin client apps. 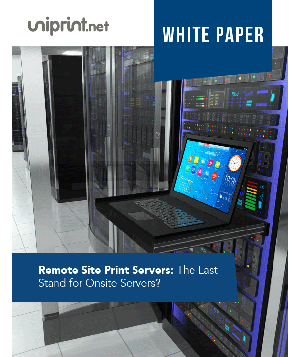 Remote printing is critical to Standard Bank Offshore Group. The vast geographical disparities between the offices created latency and bandwidth issues. With the Group’s data center and print servers centralized in Jersey, excessive bandwidth was consumed when transferring print data between the data center and remote offices. 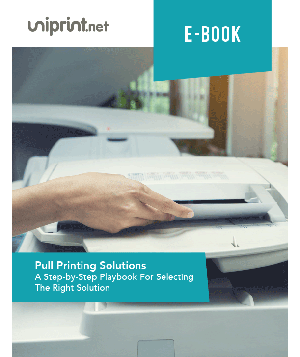 This resulted in slow printing, with the added risk of sensitive information being left unattended when printed, or incomplete print jobs being delivered. 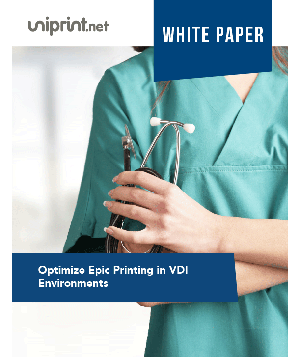 Whilst the Group had previously deployed an optimized print traffic solution, there were issues with its stability and speed, and printer management remained cumbersome. 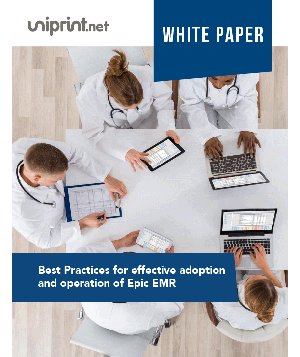 The issues were especially prevalent in the Mauritius office, where the majority of trusts are processed requiring high volumes of confidential printing. 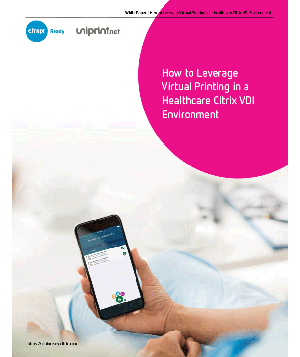 In the summer of 2013, the migration to Citrix XenApp 6.5 provided the Group with the opportunity to also upgrade their print environment. 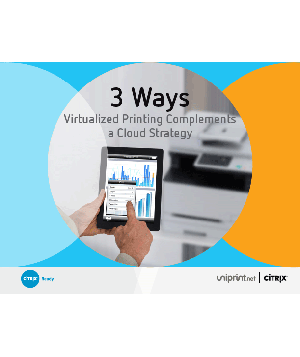 They entrusted UniPrint’s accredited partner, Intercept IT as their Citrix solution consultant to provide assistance and guidance on identifying a future-proof virtualized printing solution for sensitive, highly regulated environments. 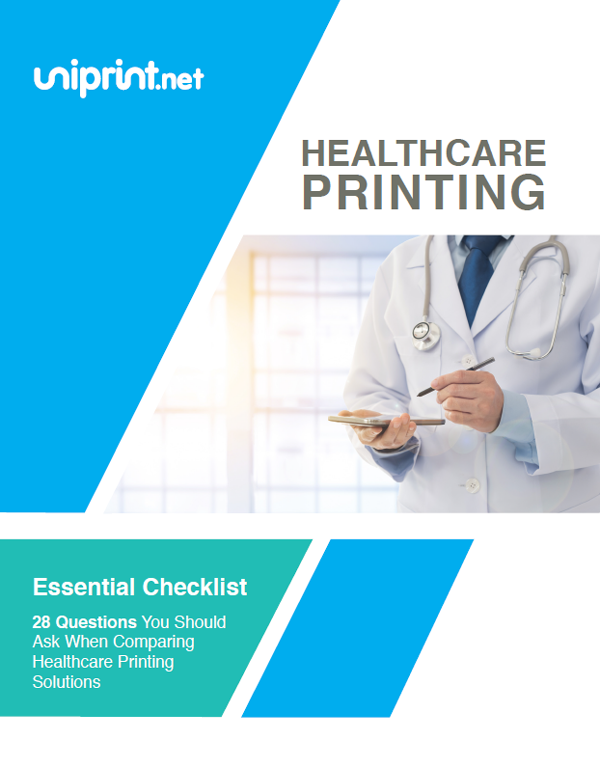 The resultant POC proved that the increased data compression and other feature functionality provided by the UniPrint Infinity printing software would be the perfect fit. 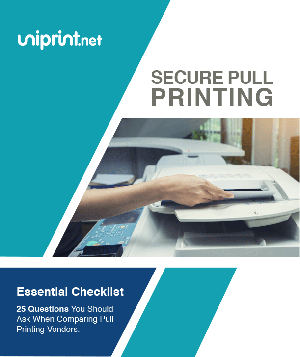 Deployment of the UniPrint Universal Print Driver (UPD) assisted the Group to deliver consistently fast, confidential and reliable printing to all global offices. 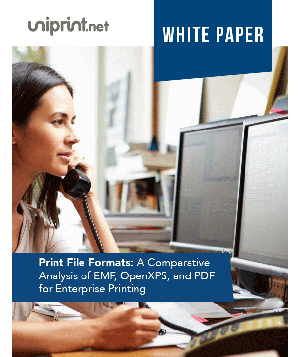 Print data is compressed by as much as 90% and encrypted in PDF, allowing dramatic improvements in printing speed and security across offices. 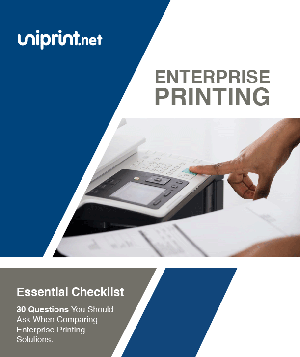 In Jersey, the UniPrint UPD dramatically simplifies printer driver management in the centralized print server environment by negating the need to install multiple manufacturer printer drivers, allowing IT to easily manage and assign printers from the central console. 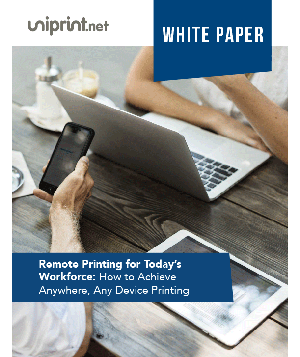 Now PrintPAL mapping is so straightforward that printer mapping can be delegated and facilitated by service desks, ensuring that users are always assigned with the correct local printers – wherever and whenever they are working. The Printer Profiles utility allows the Group to garner additional, previously inaccessible advanced features of multifunction printers (MFPs) and apply them at print. 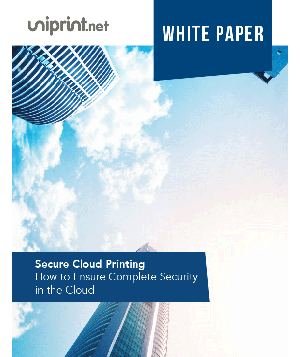 Such has been the success of the Infinity suite; the Group have elected to commence a trial of UniPrint Infinity’s vPad, a unique one-to-multiple-printers network appliance that enables user-authenticated secure, on-demand printing. 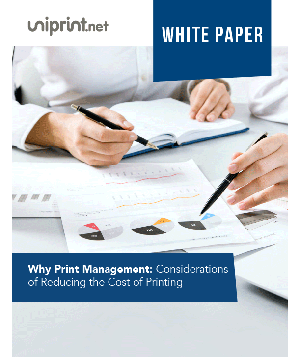 Overall, the cost of print has also decreased because of the reduction of wastage due to incomplete print jobs. 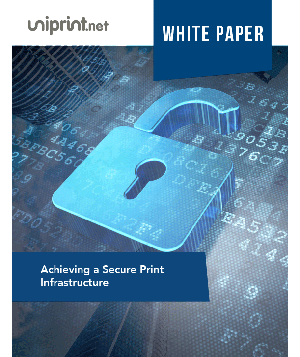 UniPrint enabled Standard Bank Offshore to overcome its remote printing challenges, enabling consistently fast printing, simplifying printer management and improving print security. 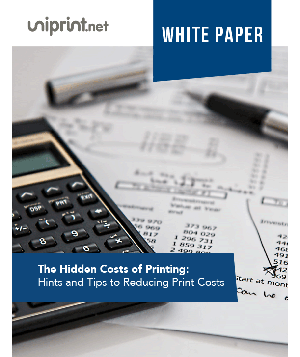 As a print intensive organization, the Group have also welcomed a drop in their overall cost of print, due primarily to far less wastage through aborted and incomplete print jobs.